We believe our people play a vital role in helping our organization create value and grow with confidence. We have undergone a great transformation at the back of competency and improvement oriented work culture of our people, supported by a string of debottlenecking and expansions. We believe in recruiting truly outstanding people, providing them with quality assignments, training, support and international opportunities to flourish professionally and personally. 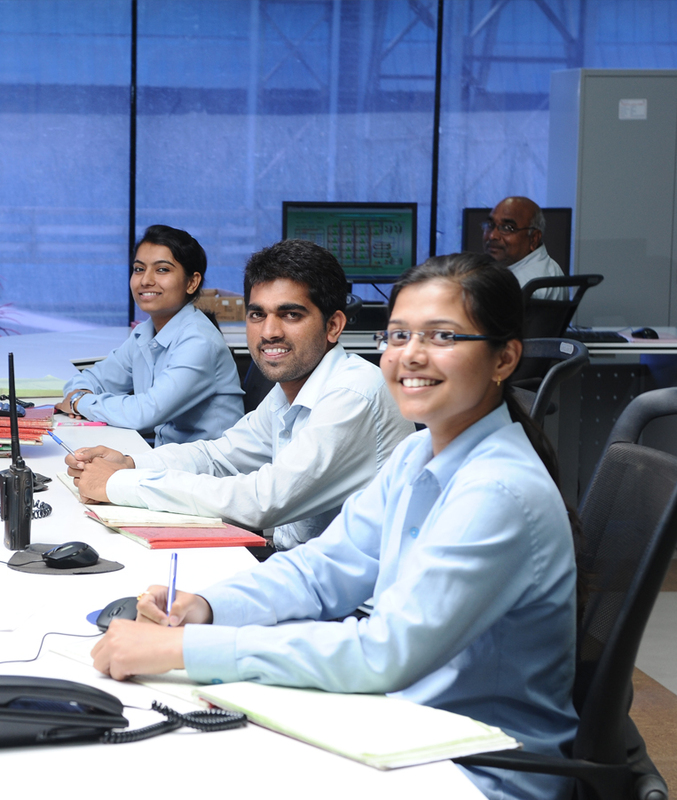 Hindustan Zinc is committed to create a dynamic and thriving workplace where capabilities are valued, leaders are developed and performance is rewarded. We recognise that our people are the ones who power our growth. Hence, it is our constant endeavour to ensure every employee is aligned with the vision of the organisation, feels engaged and is given every opportunity possible to develop his/her skills & talents and contribute in meaningful ways. Today’s market environment demands speed, flexibility and the ability to lead in uncertain situations. This coupled with the flattening of organisations, and the need for leadership skills at every level, has become animperative for continued organisational success. Engagement initiatives, training and developmental activities ensure consistent professional and personal growth. It is our strong belief that only when our people thrive, can we thrive. Employees are the most passionate and powerful brand ambassadors. Hence, we endeavour to create HZL as the most preferred and admired employer brand, where every employee is empowered and encouraged to grow, develop and hone their skills in a high performance and talent based environment.